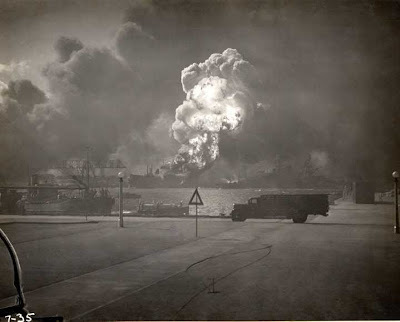 These Pictures were taken almost 70 years ago and left in a Old Brownie Camera stored in a foot locker and just recently it has been developed. 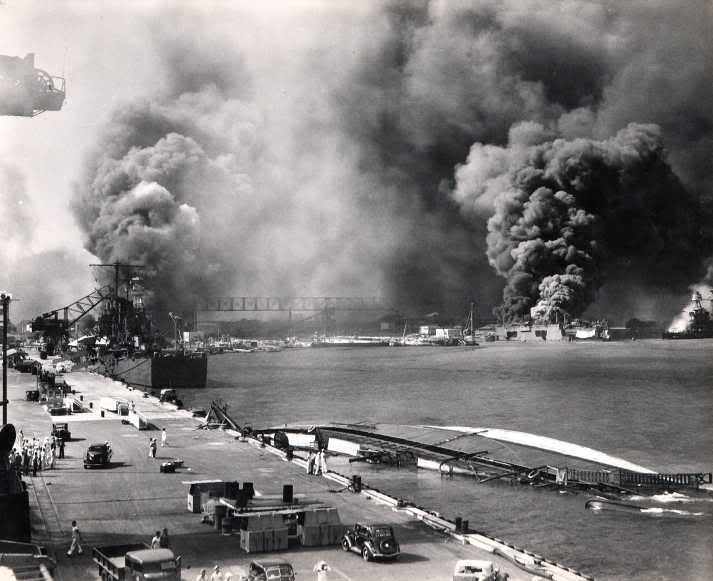 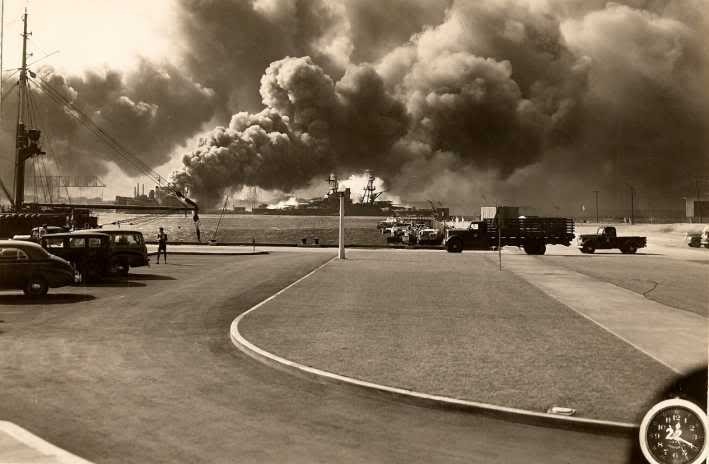 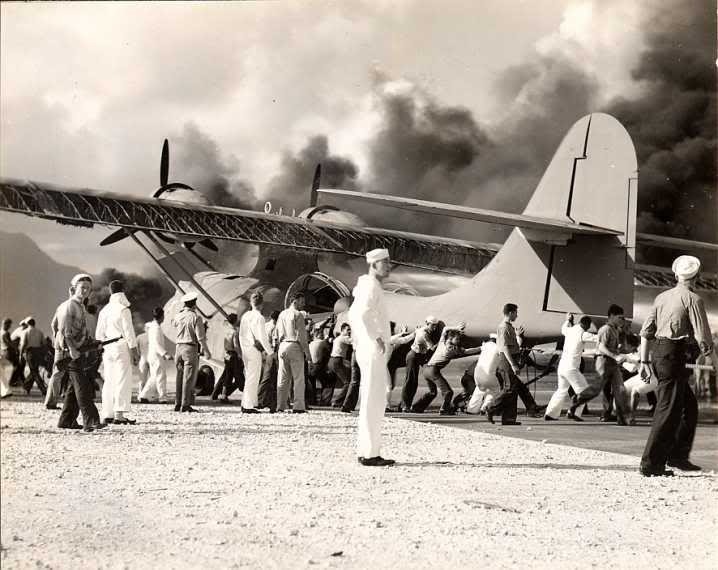 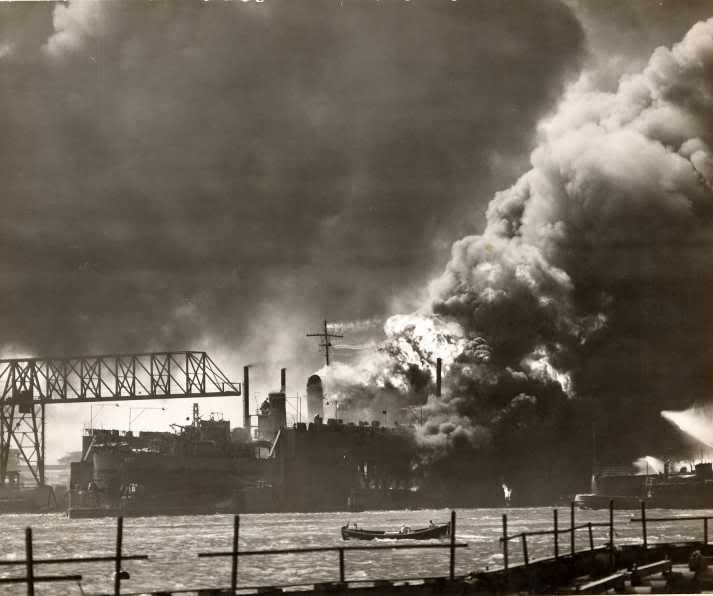 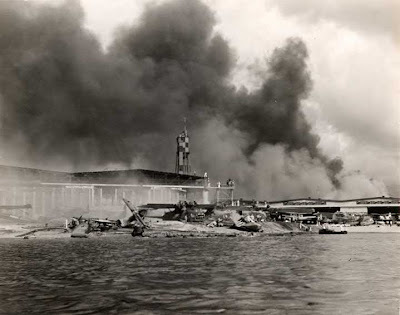 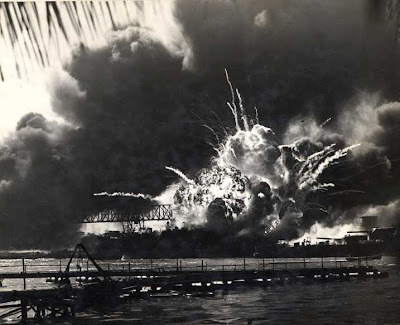 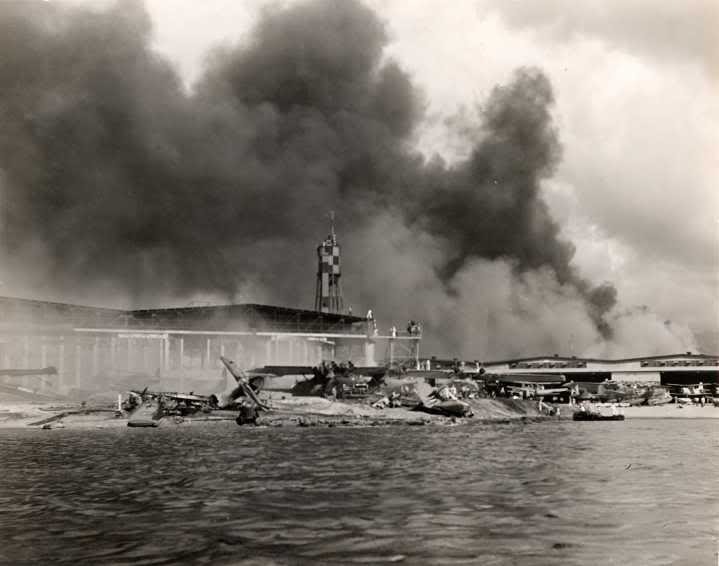 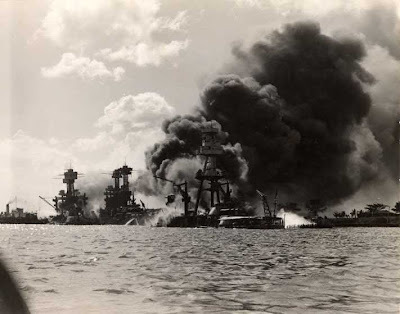 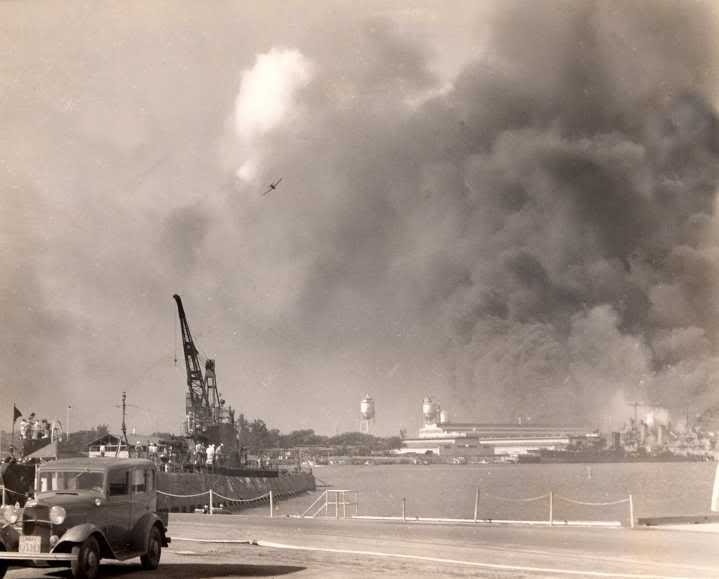 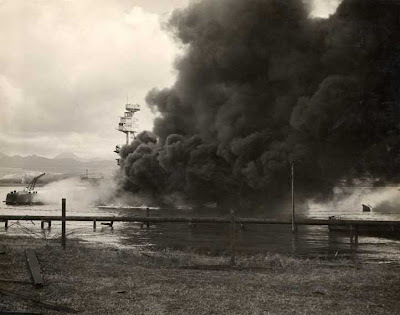 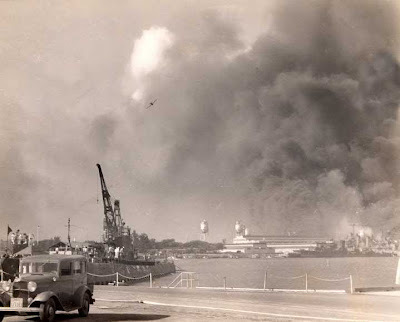 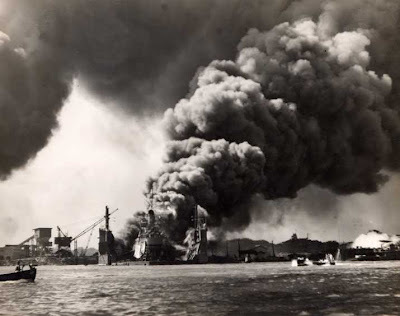 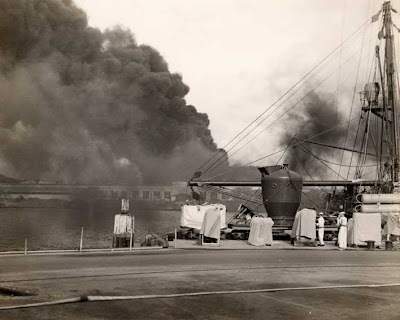 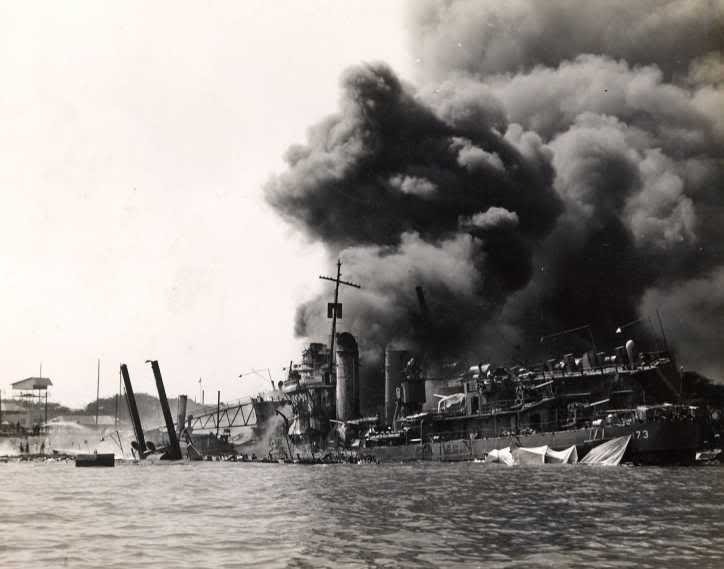 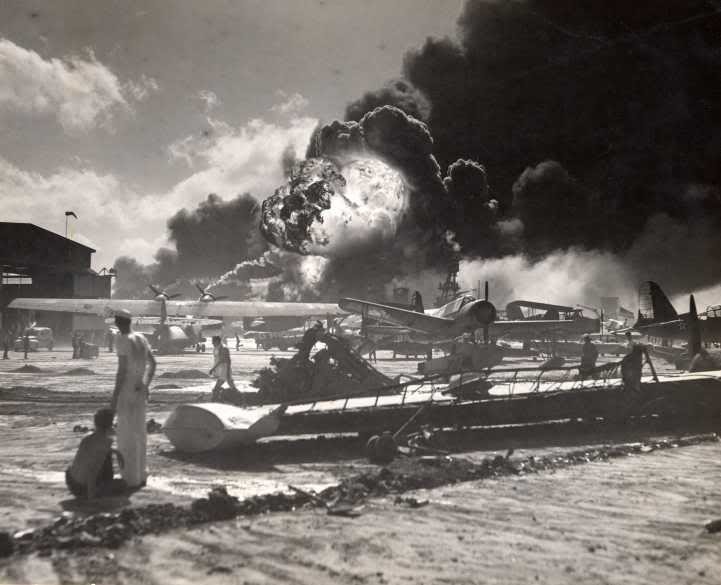 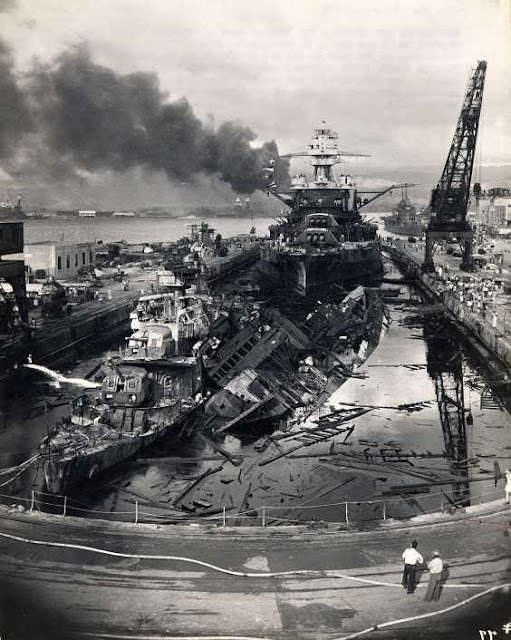 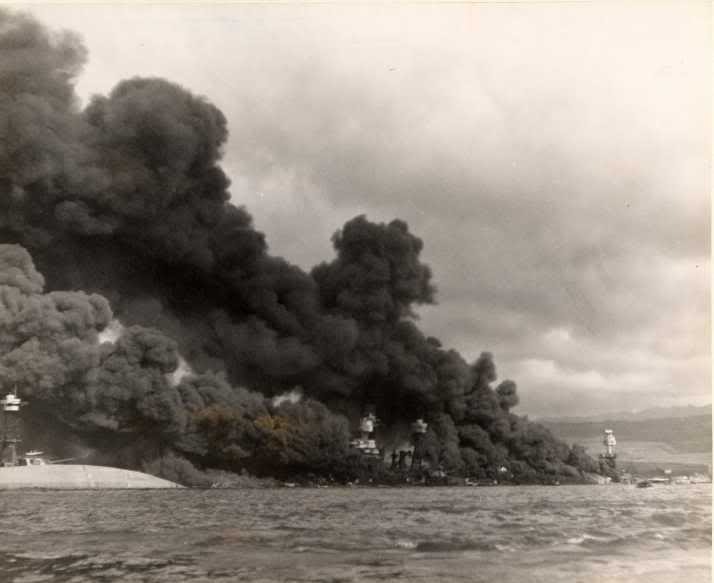 These photos were taken by a sailor who was on the USS QUAPAW ATF-11O on December 7, 1941. 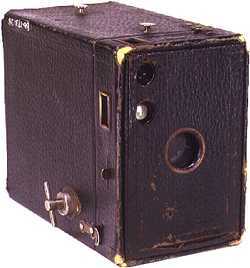 Isn't it amazing how a film could last so long in a camera without disintegrating?